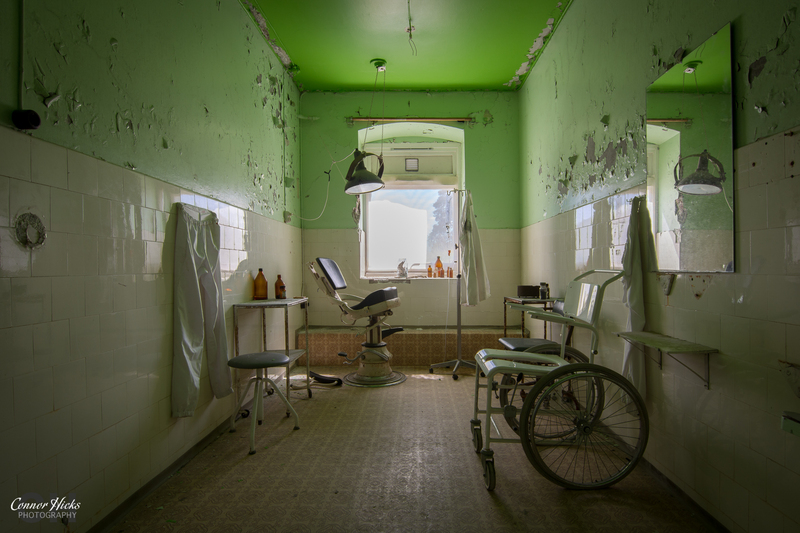 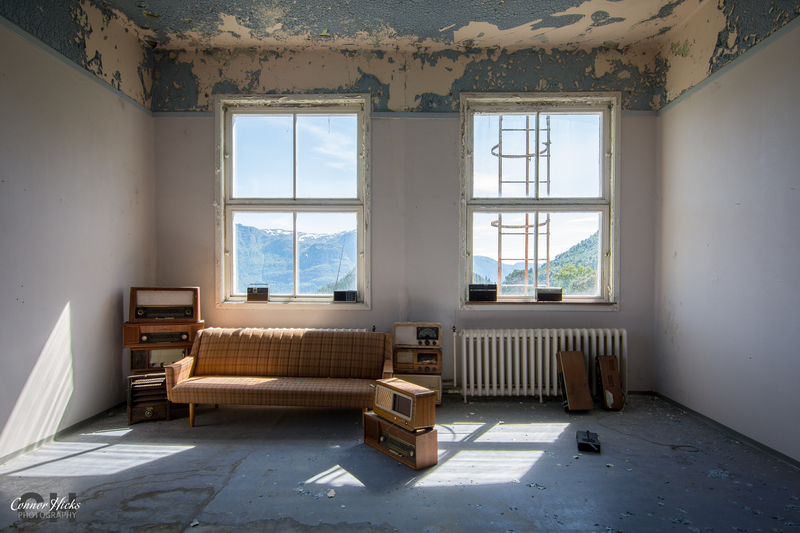 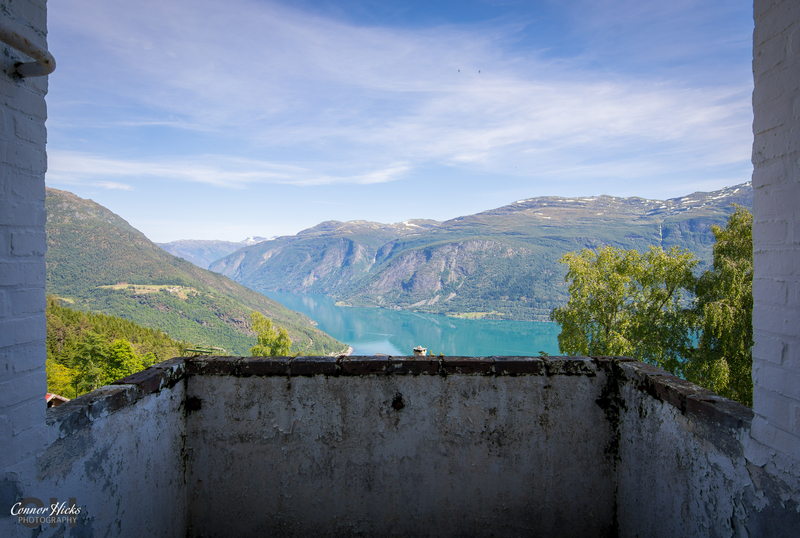 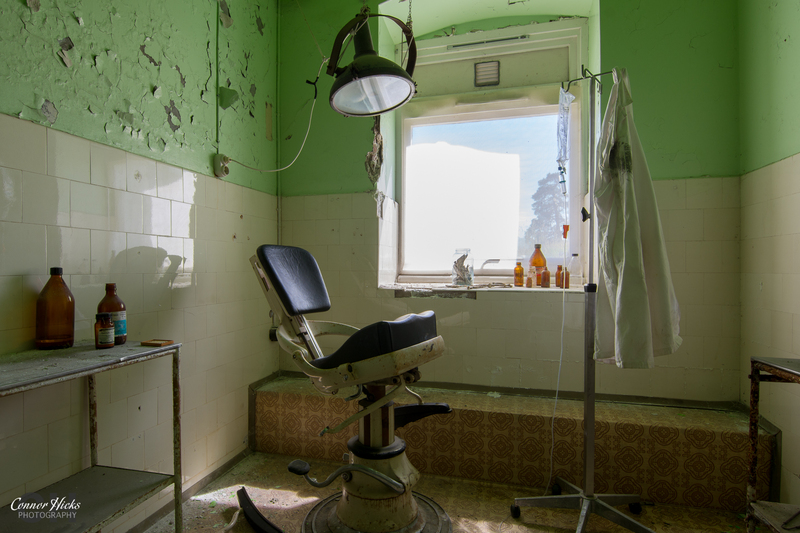 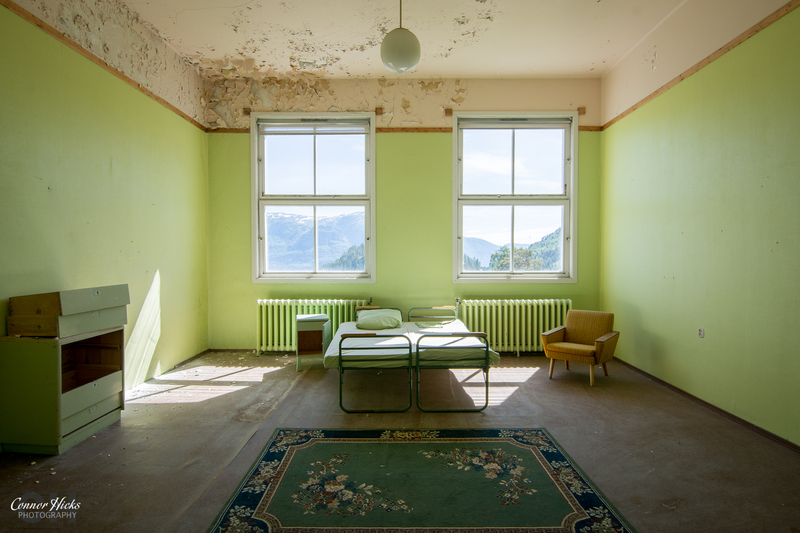 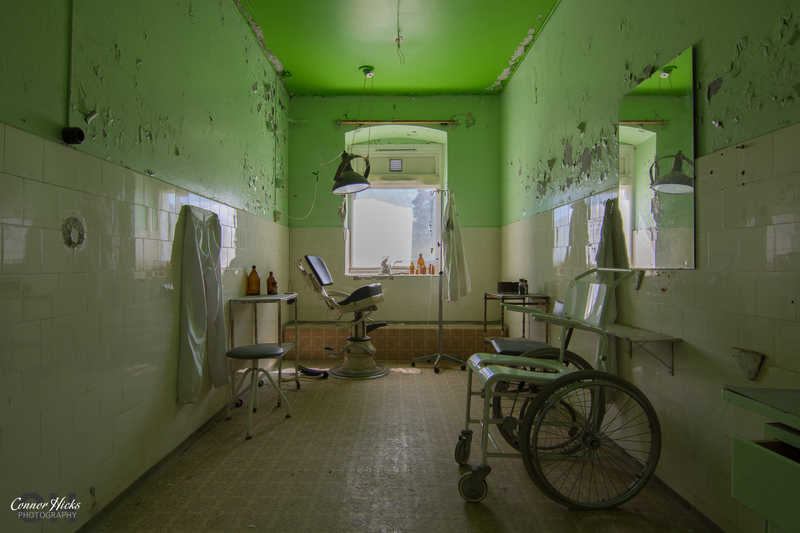 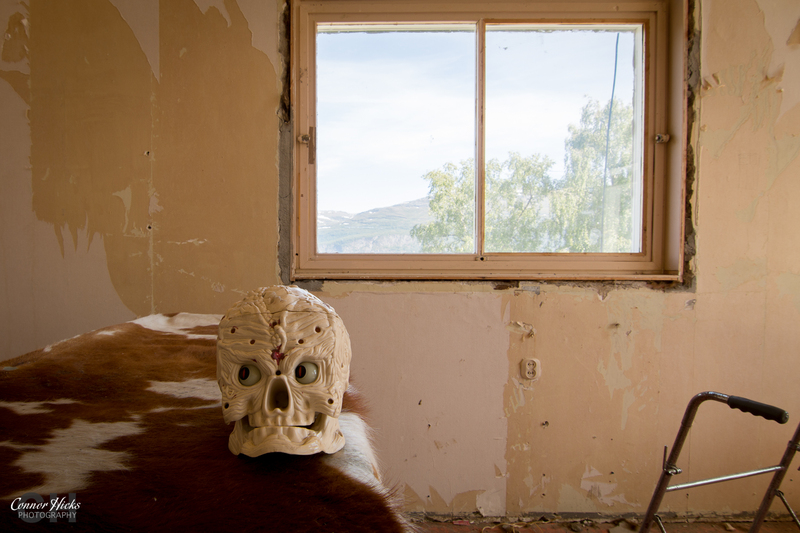 Located on a mountainside, 1600ft above sea level Jokers Asylum was originally opened as a sanatorium in 1902 for patients in Norway with a specific type of lung disease. 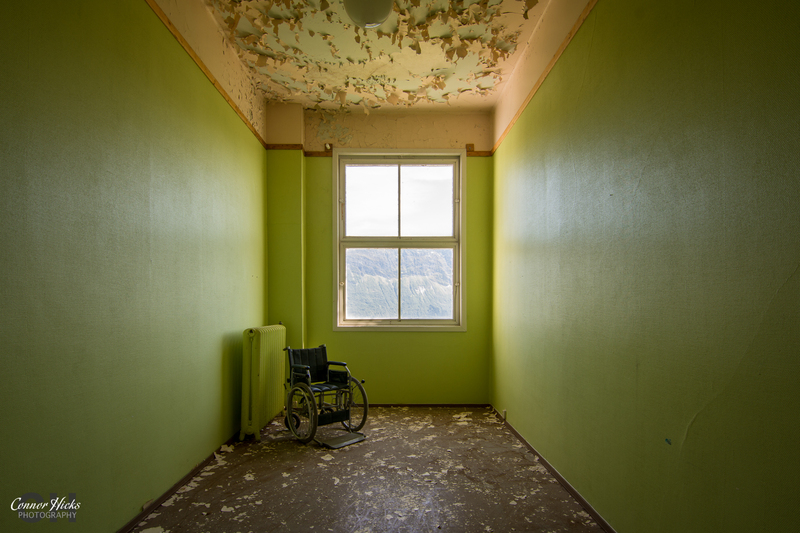 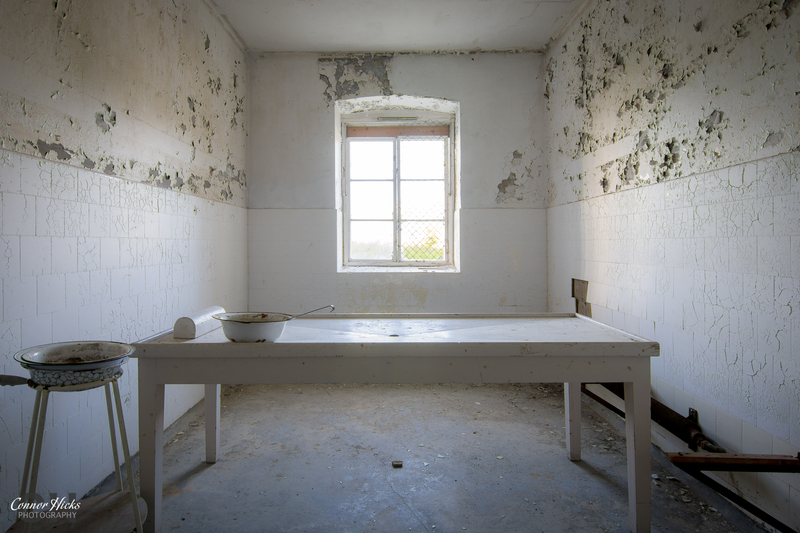 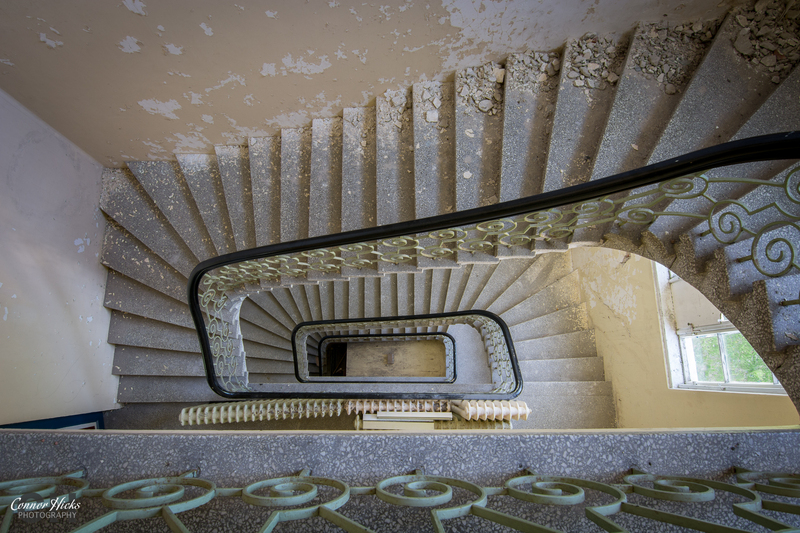 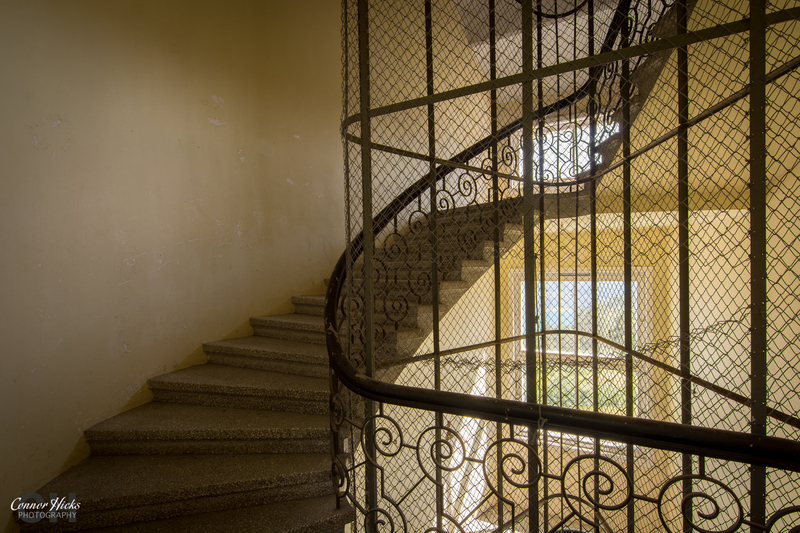 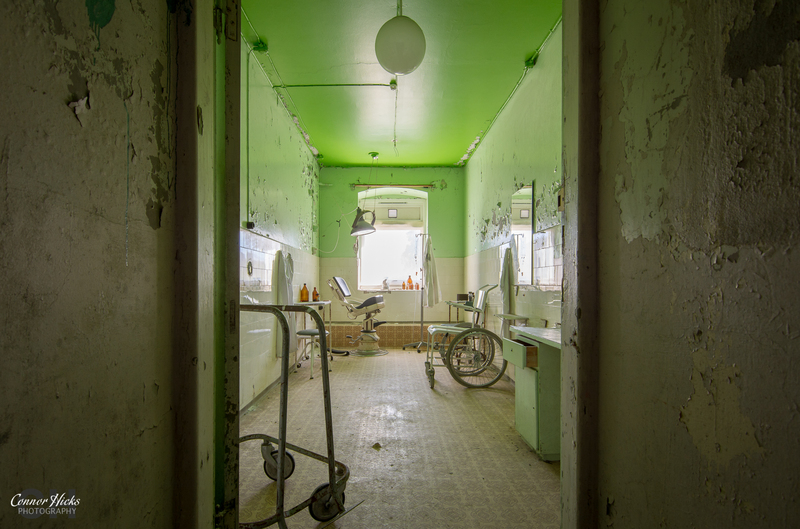 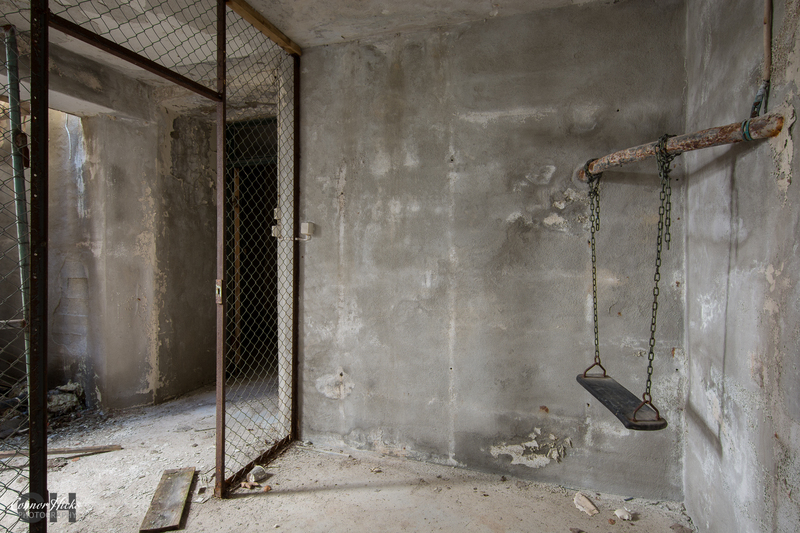 The sanatorium originally catered for 96 patients when it opened, and was later extended to 120, and then 150. 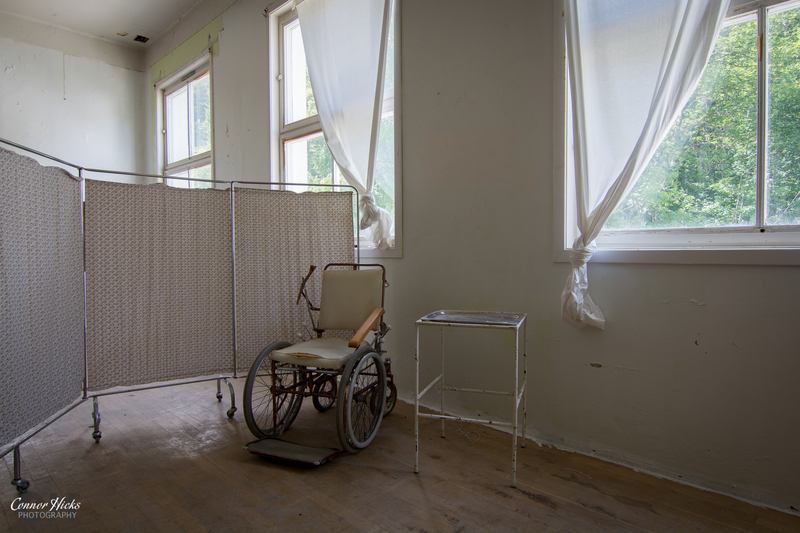 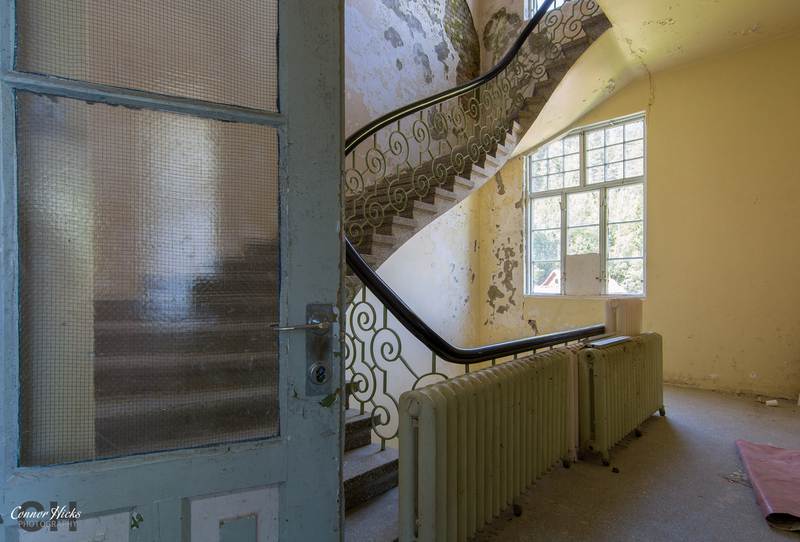 The sanatorium was completely self sufficient with it’s own power source, shops, a chapel and a post office. 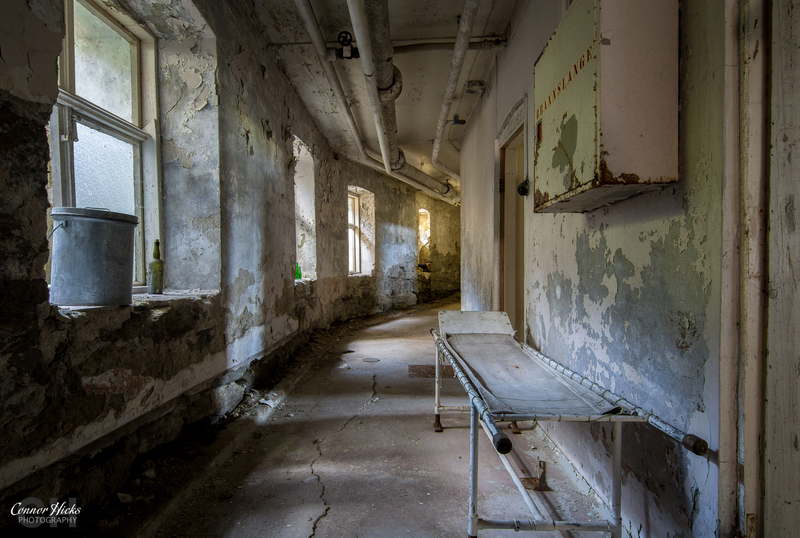 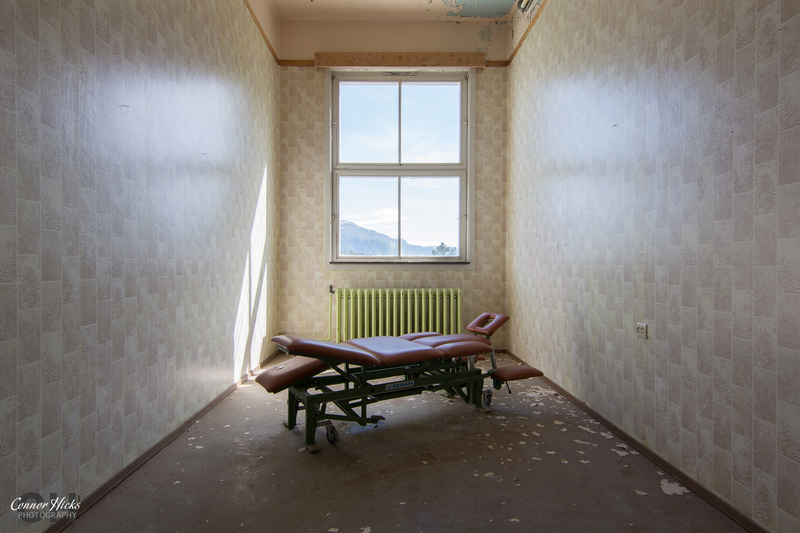 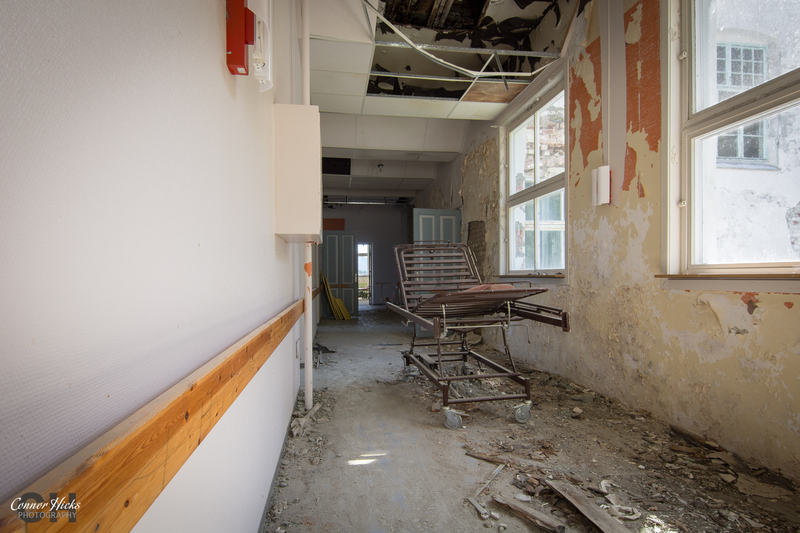 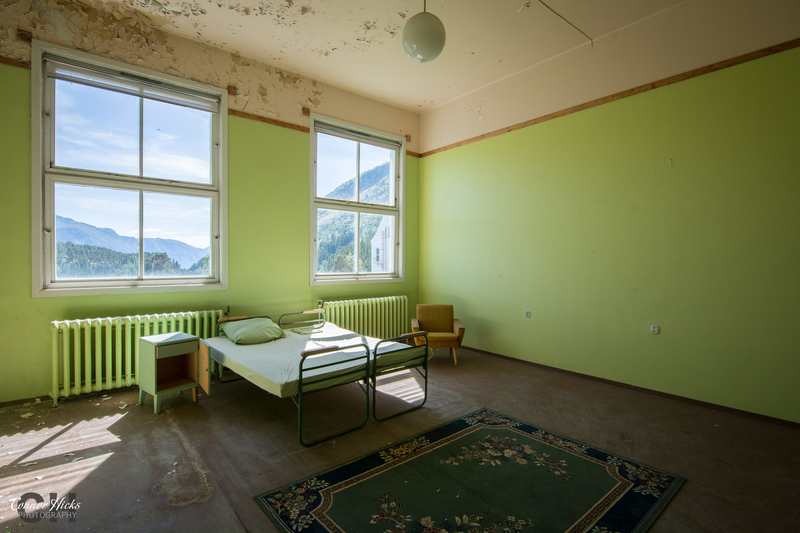 Just after WWII a drug was invented that eliminated the lung disease, so there was no longer any need for the sanatorium, so it was turned into a psychiatric hospital. 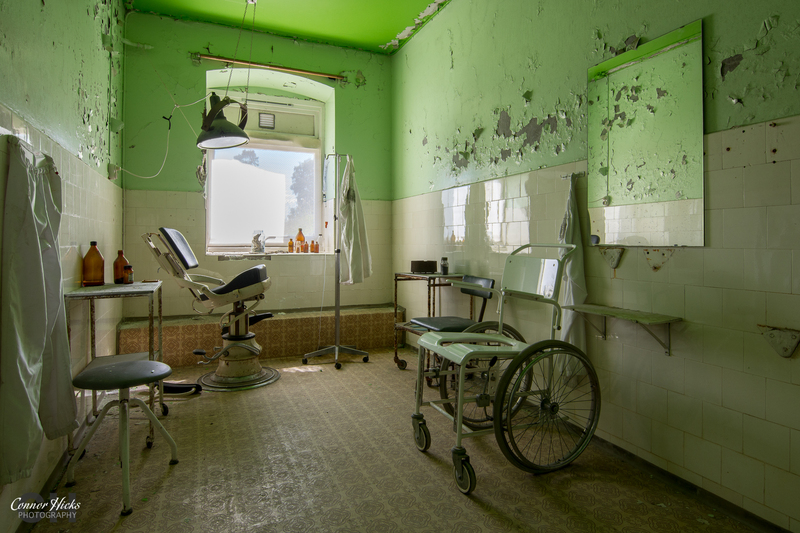 Due to unknown reasons the site has now been inactive for over 20 years and is currently awaiting renovation.